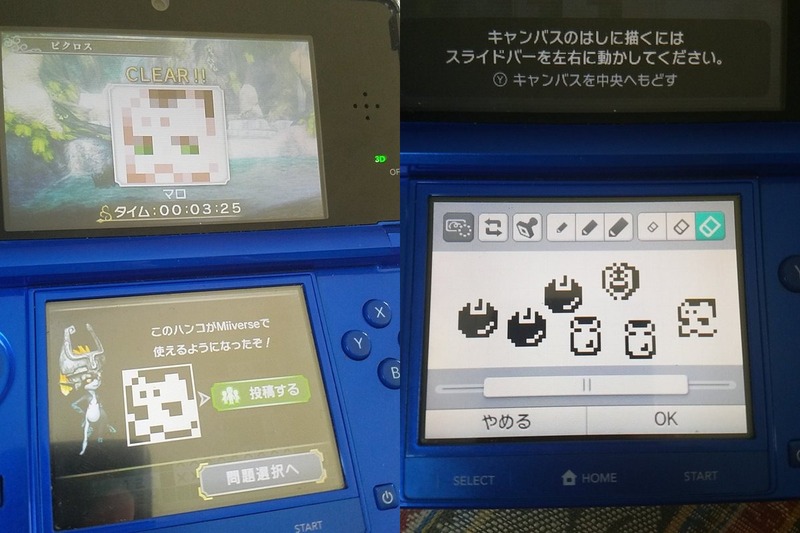 Here’s an interesting tidbit about My Nintendo Picross – The Legend of Zelda: Twilight Princess. After you complete a puzzle, you’re given a related Miiverse stamp. You can see what some of the designs look like above.